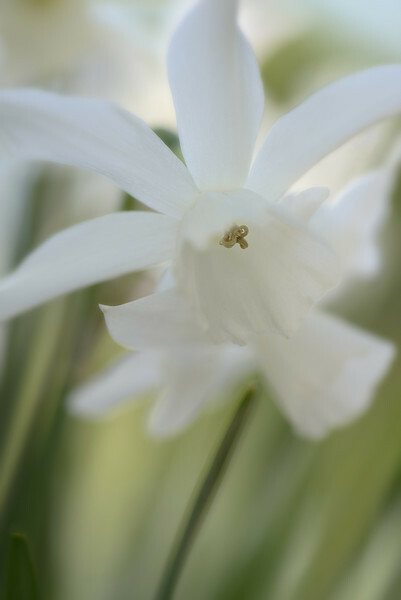 narcissus "Thalia," if I am not mistaken. One of my favorites of the species. Nice shot!